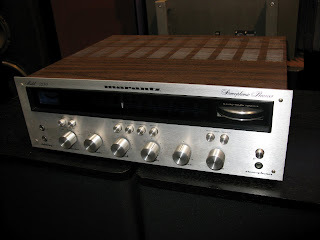 Classic audio from Marantz, this one is in very good condition with no major scratches or dings. This unit has been recently serviced, all pots and switches have been cleaned and lubed, all lights are working. 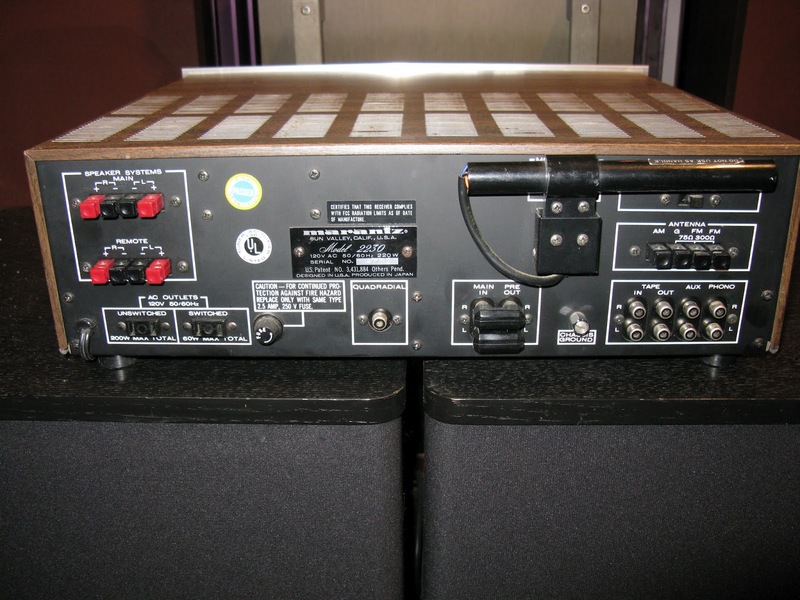 This unit has passed a very long listening test because our tech didn't want to give it back. 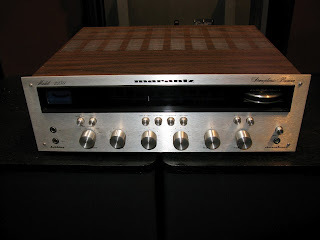 Has the classic audio look and plays like new. Get this one before it's GONE! "Best in its class. 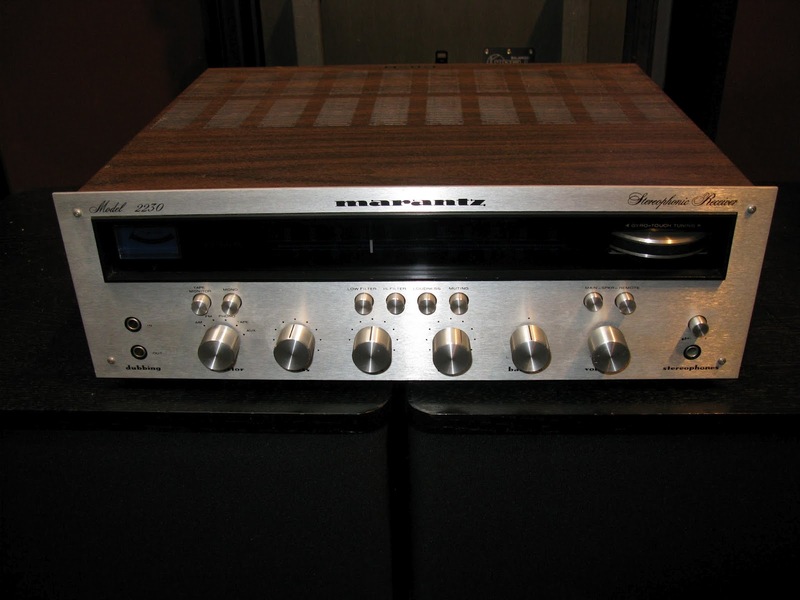 With impressive specifications and Marantz-exclusive features, the Model 2230 offers more value and performance than any other receiver in its class. We've known that for years. But just recently, one of the nation's most respected independent consumer testing organizations verified it. In not one, but two separate categories -- features and performance. Stepped, three-zone tone controls for BASS, MID, TREBLE. 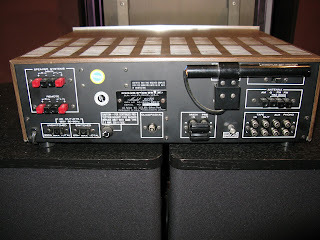 Provisions for tape decks, phones, record changers and 4-channel adaptors. Ultra low-distortion FET, RF and IF circuitry. 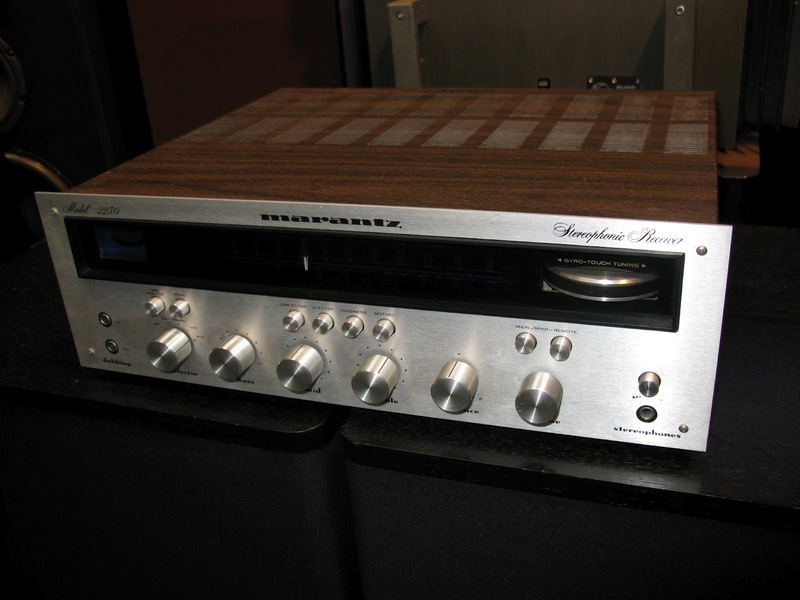 Massive heat sinks; automatic protection for internal circuitry and associated speakers, plus the famous Marantz gold-anodized front panel. 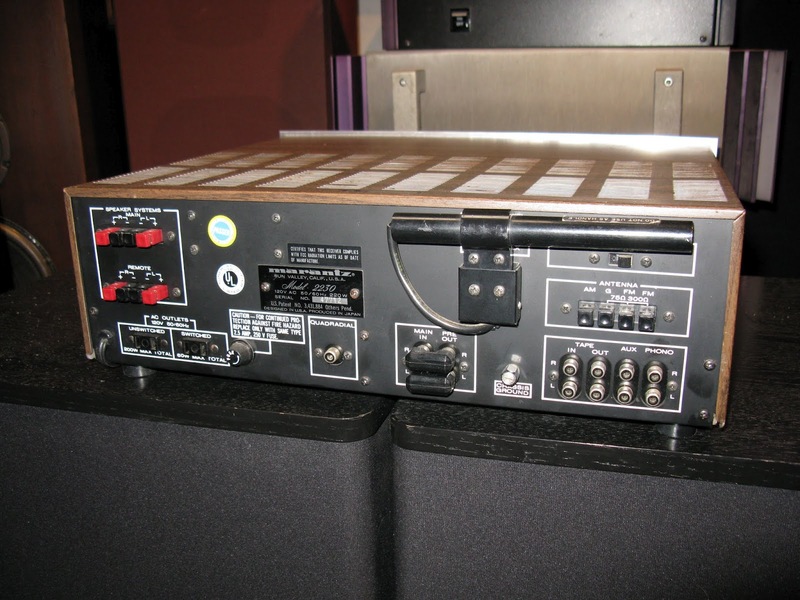 Looking for a moderately priced receiver? 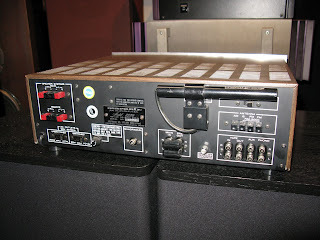 The Marantz 2230 out-does them all."